which competes with one of Apple. glasses to make a person more enhanced like a robot. Galaxy note 3 products, called the ‘Galaxy gear’. worked on makes Samsung more advanced. can be worn as a watch, not on the head itself. Samsung came up with the product faster than Google. But Google came up with the glasses version of the product. and trademarked it in South Korea. 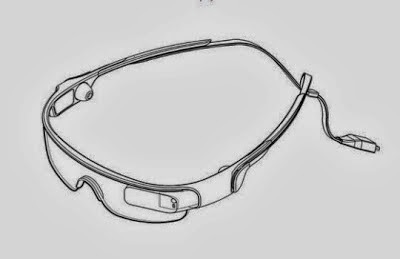 which is a type Smart glasses. receive a phone call with and the lenses are clear or half clear. There is also a button on the front of the device, there is a camera intact. 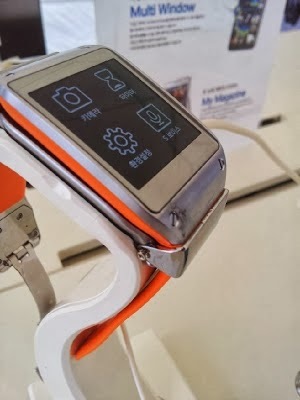 which was carried out in Berlin in the announcement of Galaxy gear. after it released Smart phones. working into selling the Galaxy gears.